Fuel will be used to be bottom up, so saving energy is the common goal of human at present. In usual, the hydraulic machinery causes the useful oil to be sludge because of the wrong using way and management. It results waste, increasing cost and making pollution of environment. Hydraulic oil uses in high temperature and pressure over year and it will be oxidized by itself to produce oil mud and carbon. 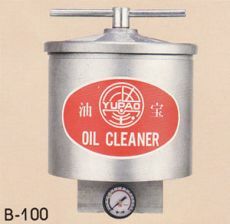 The bad oil in the machine makes machine run not smoothly and effect machine’s accuracy and stable. 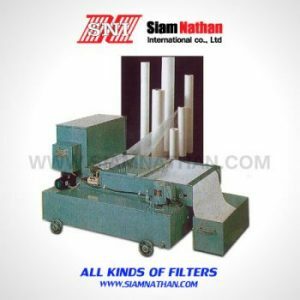 In serious, it will make machine to abnormal produce bad products, reduce machine’s life and increase producing cost. In usual, almost user thought the oil can be used for a period only. 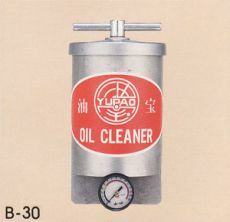 But in fact, the oil is just smear and on sense of lubrication. The oil is just dirty not bad. It needs to filter the trash, and be continued to be used. 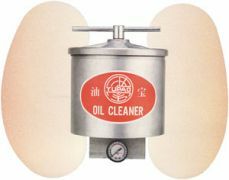 Do not need to change the oil because almost oil is good and continue to be used. 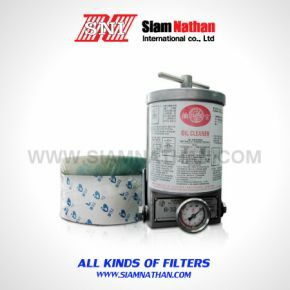 So that, to filter the sludge in the oil using filter equipment is necessary. Prevent is better than cure. 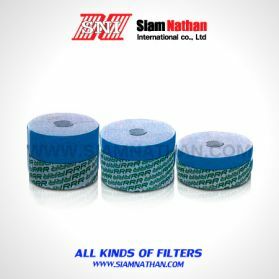 If use filter equipment in the hydraulic circuit to filter sludge at anytime in machine running. That will reduct harm producing by bad oil. This is efficiency of prevention. Of course that will extend oil life. To reach the purpose of reducing cost.